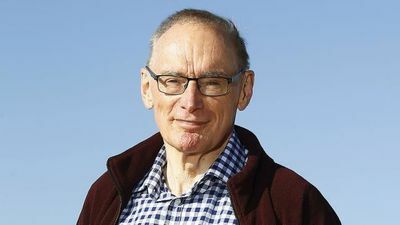 Benjamin Law talks with Bob Carr, 70, who served as NSW premier from 1995 to 2005. 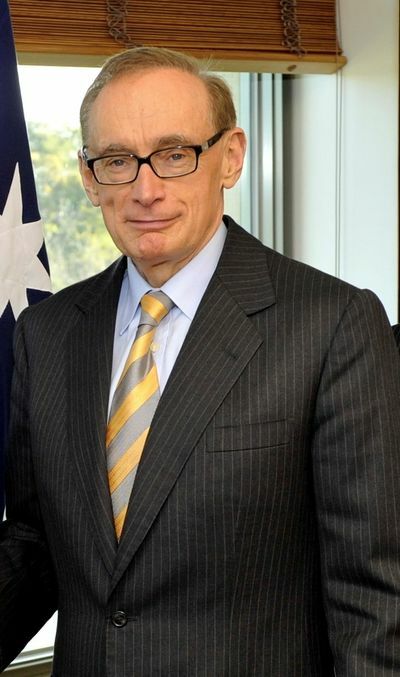 He was also Australia's foreign minister from 2012 to 2013 and is now the director of the Australia-China Relations Institute. 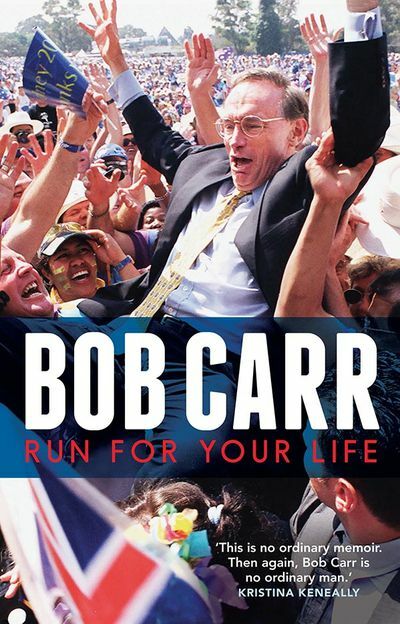 Run for Your Life is vintage Carr in that it is a collection of perfect small recollections. 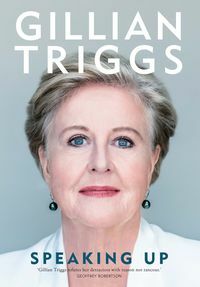 Each short chapter is like a conversational magazine article, engaging and not long enough to fatigue you if you don’t like it. 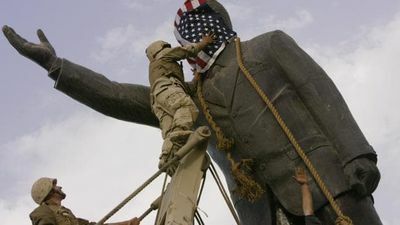 Fraser warned that America, in his view, was capable of fighting a land war against China and losing it. And then leaving Asia. And by implication us. I found this dystopia far-fetched. But that was before Trump, of course. Mr Carr’s memoir focuses on his decade as premier and includes chapters on his upbringing, life as a journalist, political strategy and his public policy interests. 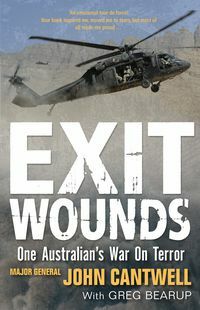 Chapters address the “China panic”, his battles with the “Israel lobby” and his warnings about high immigration levels. 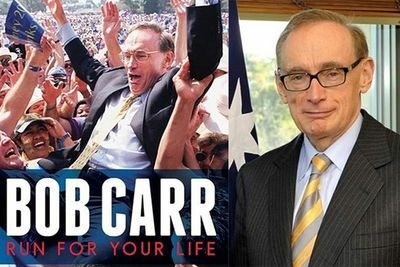 Former New South Wales Premier and federal cabinet minister Bob Carr has always been unique, quirky, different. 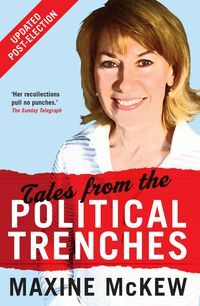 In any bookshop you’ll find shelves groaning under the weight of self-serving political memoirs. These days, politicians write them before they have achieved anything, and have nothing interesting to say. 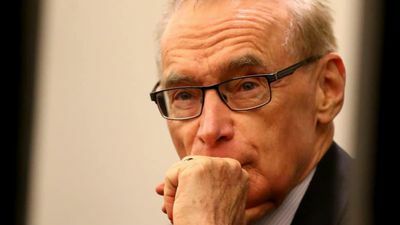 It is with this challenge in mind that Bob Carr promised to up-end the genre and show us how it can be done better. 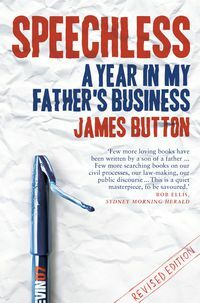 He brings a refreshing degree of self-criticism to this political memoir, a genre more usually marked by unrelenting self-righteousness. He disarmingly admits how his wish to advance his political ambitions was always a central factor in his actions.